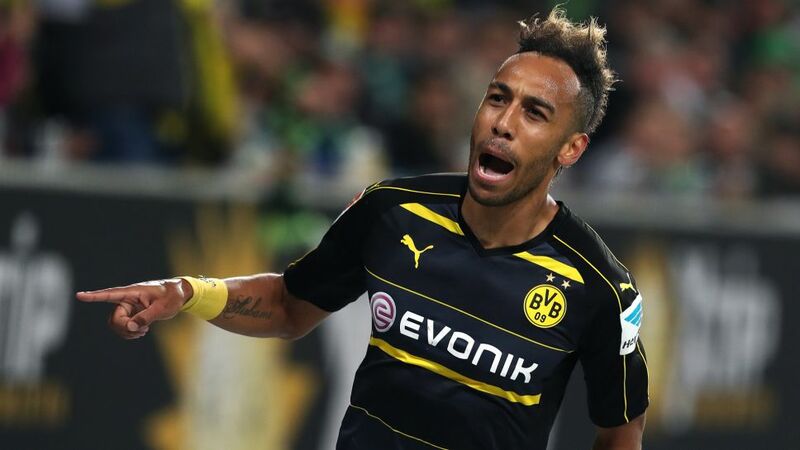 With 59 goals in 101 Bundesliga appearances, it is hard to believe that Pierre-Emerick Aubameyang did not always play as Borussia Dortmund's out-and-out frontman. Make the most of the Official Fantasy Bundesliga's unlimited transfer week: sign Pierre-Emerick Aubameyang now! Although the Gabon international struck 13 times in his debut season at BVB, his statistics since trading the right-hand side of attack for the traditional lone striker's role once occupied by Robert Lewandowski have gone through the roof. After six matches of the 2016/17 campaign alone, Aubameyang already has five Bundesliga goals to his name, with braces against 1. FSV Mainz 05 and VfL Wolfsburg and his effort against SC Freiburg - the product of 16 strikes on goal no less - propelling him to the top of the scorers' charts. It is a position he shares with four other of his Bundesliga contemporaries: 1. FC Köln's Anthony Modeste, Bayer 04 Leverkusen's Javier 'Chicharito' Hernandez and Hertha Berlin's Vedad Ibisevic and last season's Torschützenkönig, Lewandowski. And it is a position he knows well, despite having yet to scoop the prize himself. The highest-scoring African to grace Germany's top flight came up five goals short of his former Dortmund teammate in an ever-changing race for the Bundesliga's top individual accolade last term and finished joint-third on the podium in 2014/15, but is doing everything in his power to make it a case of fourth time lucky in 2016/17. The good natured banter notwithstanding, the quest for Torjägerkanone gold is serious business. There is still a long road ahead, but after supplanting Lewandowski as Dortmund's leading non-German marksman and reaching the 100-Bundesliga appearance mark with three more goals to his name, Aubameyang is in a prime position to strip his prolific Polish peer of the Bundesliga's goal-scoring title.